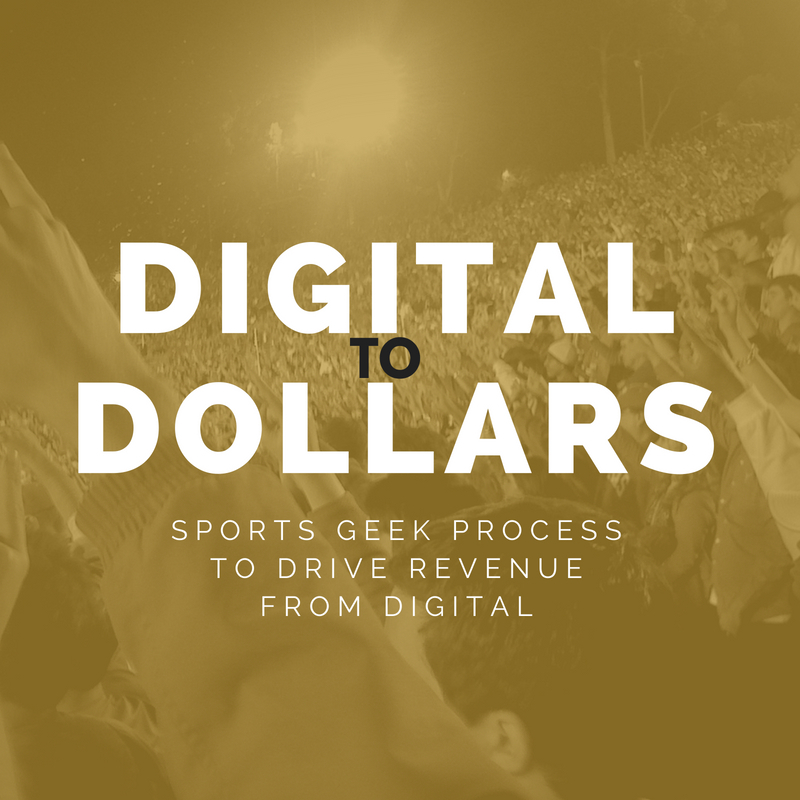 On this week's podcast I chat with Aaron LeValley from AEG Sports about how the LA Kings and LA Galaxy tackle digital and data hand in hand. 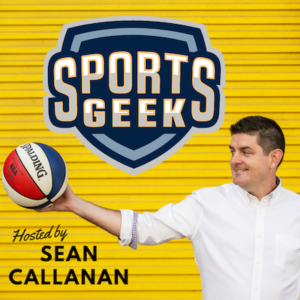 In our SEAT Sponsor Series I chat will John Brams from Extreme Networks about wi-fi in stadium and their new partnership with NFL as wi-fi analytics partner. Looking to improve your skills in social media? 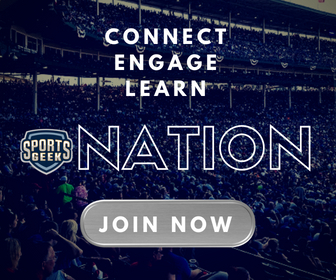 Come along to our Sports Geek Social Media One Day Educational on March 31st use promo code MATESRATES ($50 off). What were people doing on their smartphones while watching the Super Bowl. Don't forget Russell Scibetti's hosting #SBWeek around the world, find one near you to attend. Ep #43 dedicated to former Carlton captain Anthony Koutoufides please check out his advert below. SEAT 2014 in Miami is a must attend event, all the best and brightest from the world of IT, CRM & Digital will be in attendance. Can you afford NOT to attend? In Miami on July 21-22 it promises to be the biggest SEAT Conference held. Keep an eye on SCG this weekend for #OpeningSeries on Facebook, Twitter (@SCG) and Instagram (@ourSCG). Use promo code MATESRATES for $50 discount promo code.